Having exciting summer adventures doesn’t always have to mean traveling halfway around the world. Sometimes you don’t even have to leave the east coast. With many seasonal festivals, outdoor restaurants, and free concerts popping up for the warmer months, summer is the perfect time to open your eyes to what’s close by. 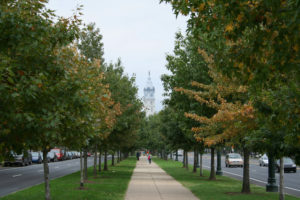 Whether it be a walk, a drive, or a quick flight – Philadelphia (aka the city of Brotherly Love) has got a ton to offer. Check it out! 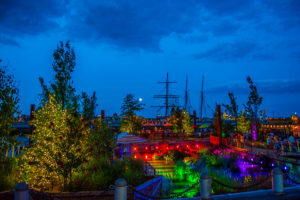 Spruce Street Harbor Park is a (free) annual festival that sets up along the Delaware River waterfront from May-September. Come for the beautiful views, food stands, and giant swinging hammocks; stay for the drinks (you could probably use one or three), color-changing lights, and life-size versions of Jenga and Connect Four. Because if life-size Jenga doesn’t get you amped up, what are you even living for? Escape Center City Philly and take a bike, cab, or Septa train up to Fishtown, which many are now calling the “Brooklyn of Philadelphia.” First, get your caffeine fix at La Colombe’s flagship store or Fishtown’s own Milk Crate Cafe and browse one of the renowned vintage shops like Jinxed. 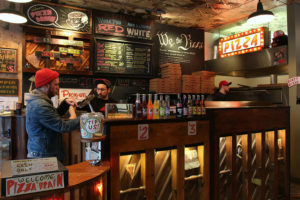 Next, enjoy a trip to the world’s first pizza museum at Pizza Brain. Even if you think museums are cheesy, we think you’ll want to make time for this one. If you want to make a full, wild night of it, plan to catch a show at the Fillmore- Fishtown’s live music venue housed in a former metal factory. 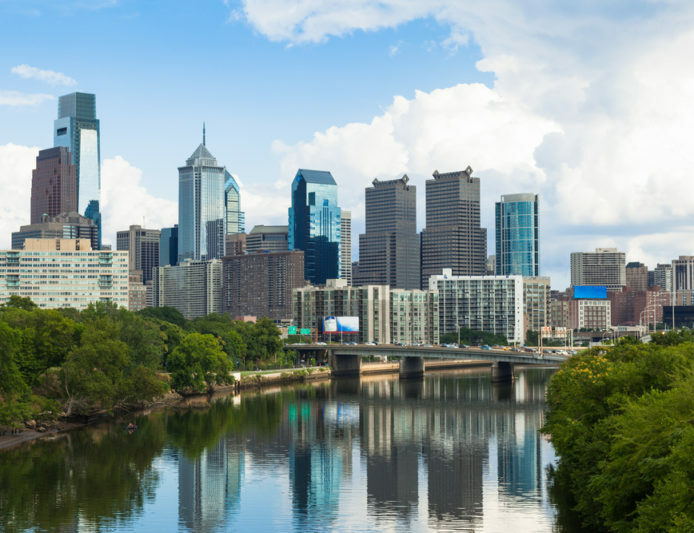 Pick up some picnic fare (and a ready-to-drink cocktail, of course) like fruits, veggies, cheeses, and pastries from one the fabulous vendors at Reading Terminal Market – Philly’s famous public market – and head up to Fairmount Park for a relaxing day in the sun. 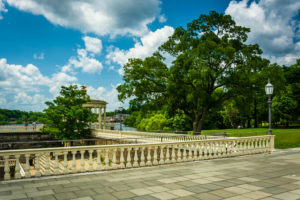 The park has playgrounds, a Horticulture Center, historic mansions, and a stunning view of the city. 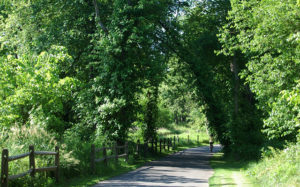 If you’re feeling like two wheels is too few, you can ditch the bikes and take an easy cab ride to the park.